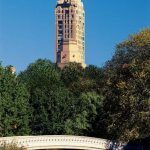 Rising high above the Upper East Side and Central Park, the iconic tower of the The Hotel Carlyle at 35 East 76th Street has symbolized old-world elegance and society glamour since it was built in 1929. 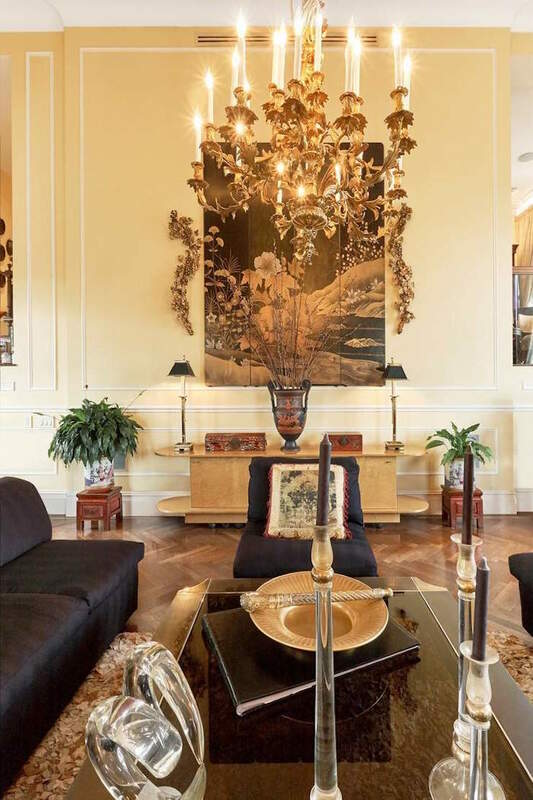 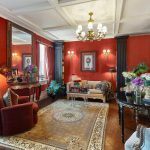 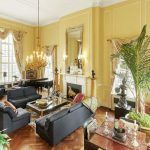 This two-bedroom co-op on the market for $6.495 million puts all the comforts of home in the hands of the hotel’s attentive staff, giving residents access to housekeeping, a concierge, doorman, valet, 24/7 room service, a phone operator, an engineer, IT support, shipping, a courtesy car, a garage, a spa and salon and a fitness center, plus banquet and conference facilities. 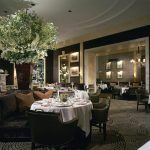 Just downstairs are the famed Bemelmans bar–named for Ludwig Bemelmans artist and author of the “Madeline” series of children’s classics (his mural adorns the walls of the establishment)–and Cafe Carlyle. 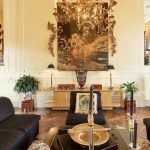 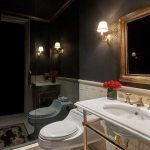 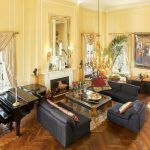 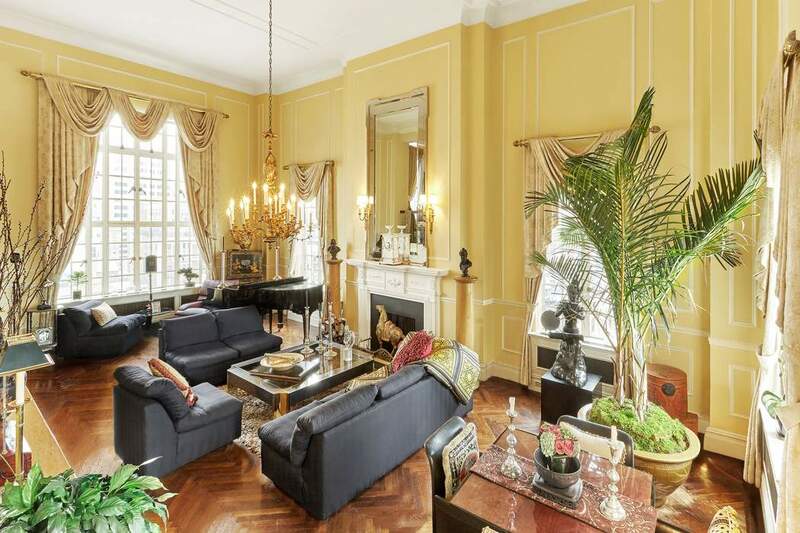 The listing introduces “one of the most beautiful living rooms in New York,” with a 14-foot-ceiling, double-height windows, a fireplace, gorgeous herringbone flooring, a built-in sound system, and, of course, panoramic views. 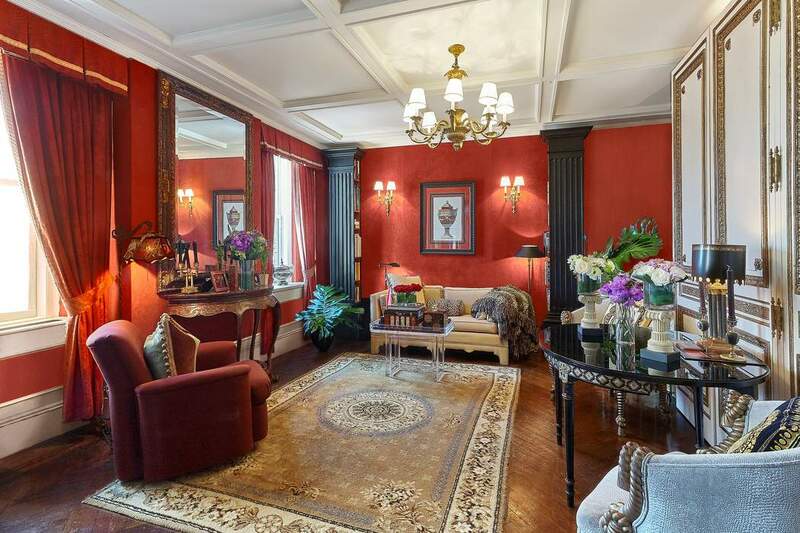 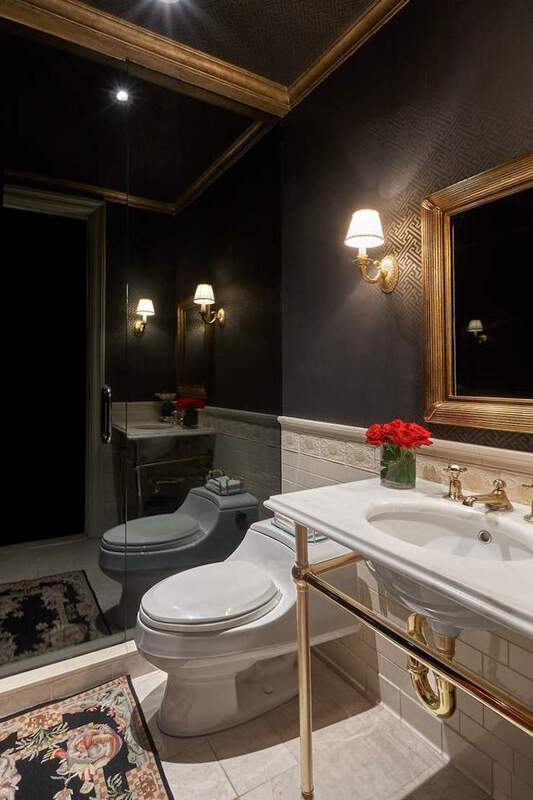 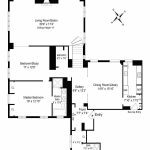 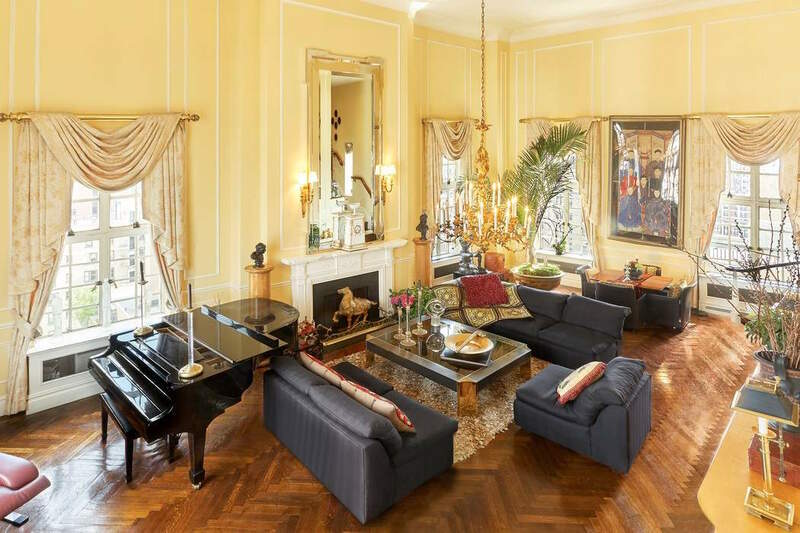 Filled with historic architectural details and custom finishes, the home begins with a long gallery and offers spacious rooms for gathering and dining as well as intimate libraries and sitting rooms, making it the perfect grand salon for entertaining as well as a home with lots of privacy. 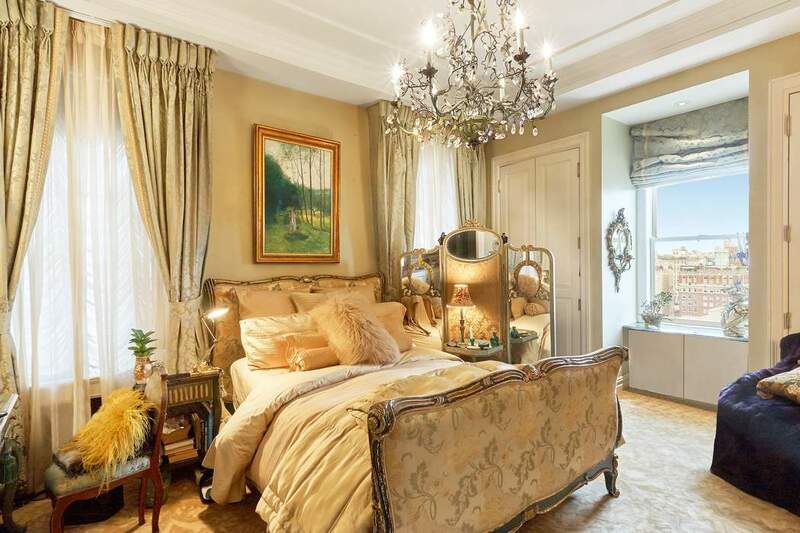 A luxurious master bedroom offers a en-suite marble bath and a large walk-in closet. 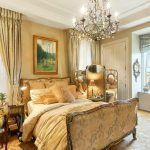 A second bedroom is guest-ready, or it can be a study with a bathroom and closet. 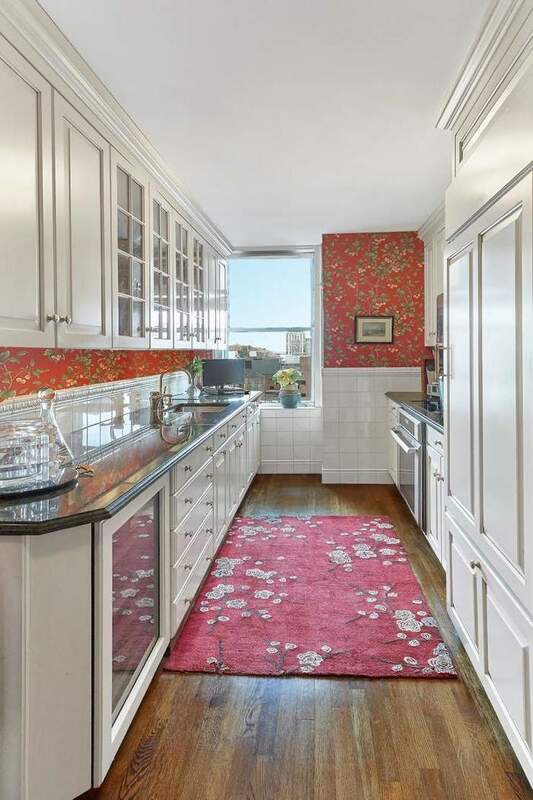 A bright and fully-outfitted chef’s kitchen boasts its own service entrance–but we’re guessing it won’t get much use with the Cafe Carlyle and Bemelmans Bar just downstairs. 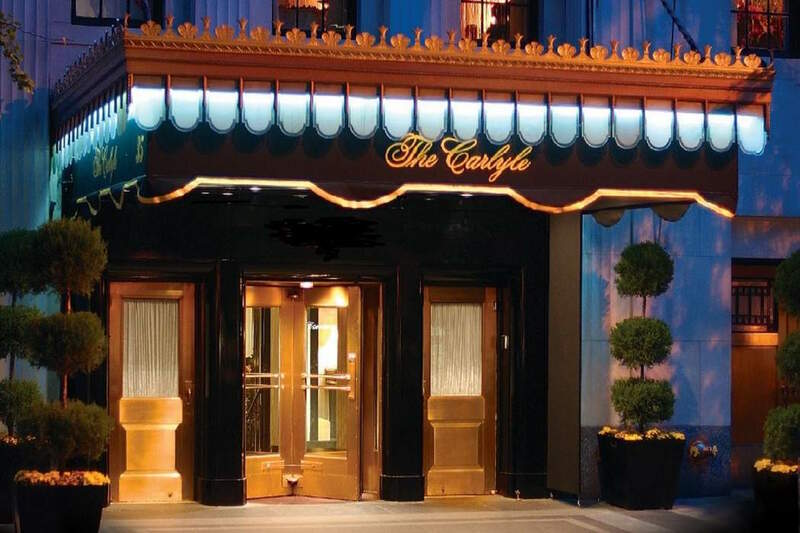 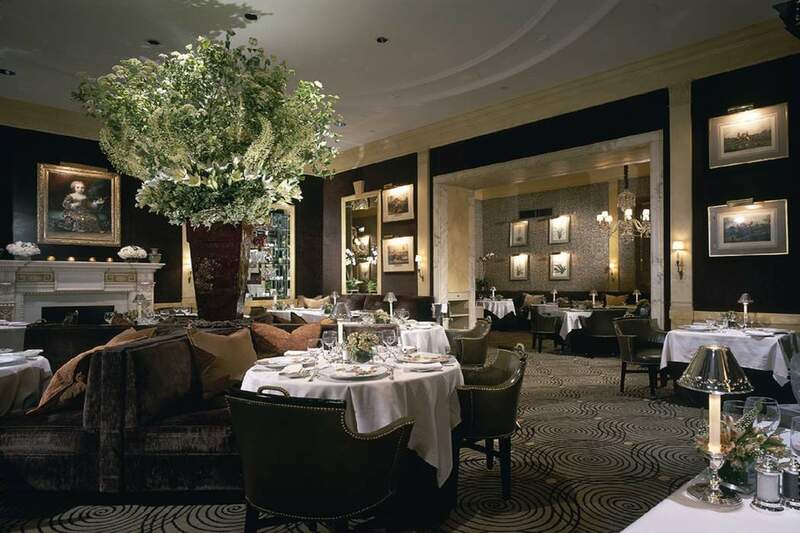 In addition to a complete menu of white-glove services, The Hotel Carlyle is steps from Central Park. 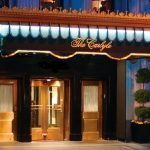 In addition to its rich literary and social history, the hotel is a favorite for modern-day celebrities, so star spotting is likely to be a regular event. 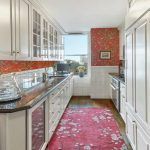 The pet-friendly co-op building allows pied-a-terres and corporate ownership as well.